The two sides approved a new, two-year contract days before the expiration of their previous agreement. The Cherry Hill Board of Education and Cherry Hill Education Association kicked off the summer with a new agreement. The two sides ratified a new, two-year contract just days before the previous agreement between the two sides was set to expire on June 30. 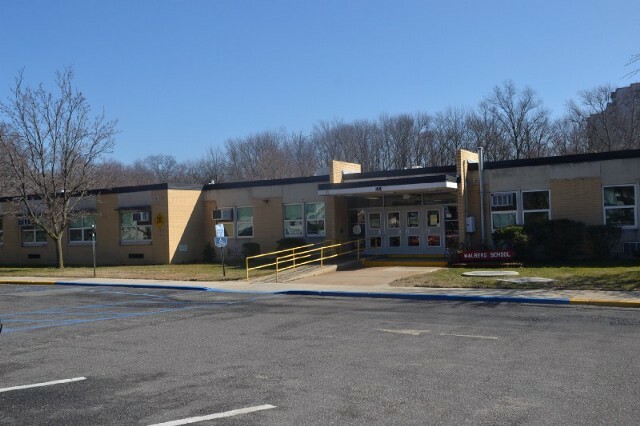 The Cherry Hill BOE unanimously approved the new agreement at Tuesday night’s meeting. The vote came a day after CHEA membership voted in favor of ratification on Monday. The new contract is two years in duration and will run through the end of the 2019–20 school year. Check back with www.cherryhillsun.com later this week for more details.